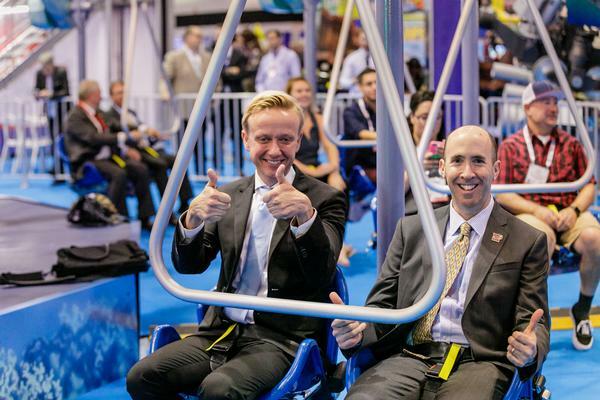 An IAAPA Attractions Expo marks the start of the tenure of a fresh IAAPA chair. 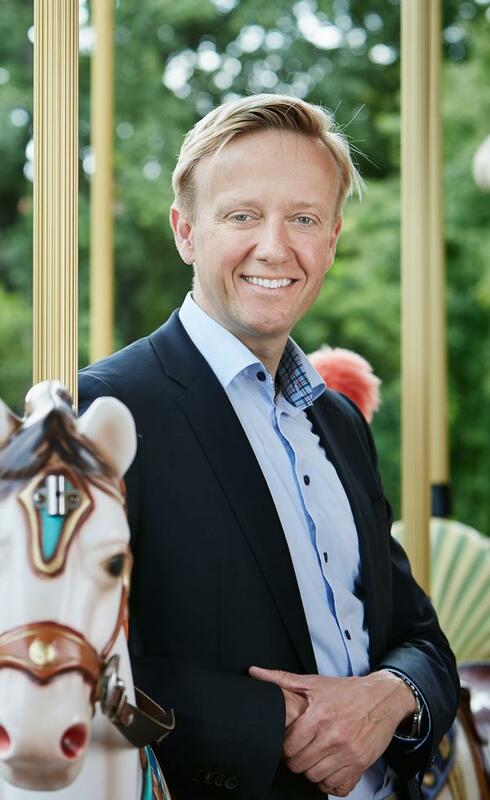 In 2018, the global attractions body has turned to Sweden for leadership, with Liseberg CEO Andreas Andersen taking on the role in what could prove to be a big year for IAAPA as it continues to grow. I originally have a background in law. I used to work at the Danish ministry of finance and then in 2000 I became a company lawyer for Tivoli in Copenhagen, Denmark. I didn’t hold the job for very long as I soon got into the operations side of things. I was COO there and then in 2008 I transitioned into a role with IAAPA, where I helped to relaunch the European regional office in Brussels. Two years prior, we had taken over EAS. In 2011, I came to Liseberg, where I am today. I’m a very enthusiastic rollercoaster rider, so that’s really why I love the industry. You have one year as chair. What do you want to achieve? It’s not about what I want to achieve, rather what we as a team at IAAPA would like to achieve. It’s about how we can benefit the members because that’s what it’s all about. There are a few things I care a lot about. Safety is one of them. The work that has been done over many years and also the great focus on safety and security during the past year is something I will continue. I care a lot about the internationalisation of IAAPA so we can become a truly global body. We’re on that path. We have strong regional offices and more and more members outside North America. The third thing is sustainability. It’s one of the things that our industry will have to face on a much more structured level in the years to come. It’s one of the things that I would like to put on the agenda. You take over from Greg Hale. What kind of a legacy is he leaving you? What has he built over the past year? Greg has been an integral part of everything we, as an association, have achieved when it comes to safety over the past three decades. 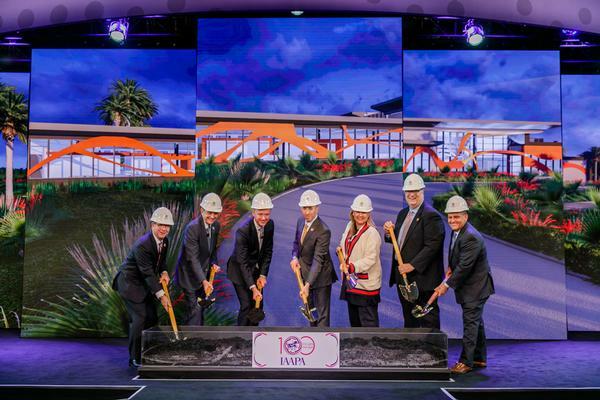 When it comes to standards, reporting, legislative achievements and lifting the general knowledge in the industry, I don't think you can underestimate the impact he’s had for IAAPA and Disney. He is a champion of safety for our industry. What’s exciting you most about the industry? One of the things I think a lot about is how the digital world is affecting our industry. 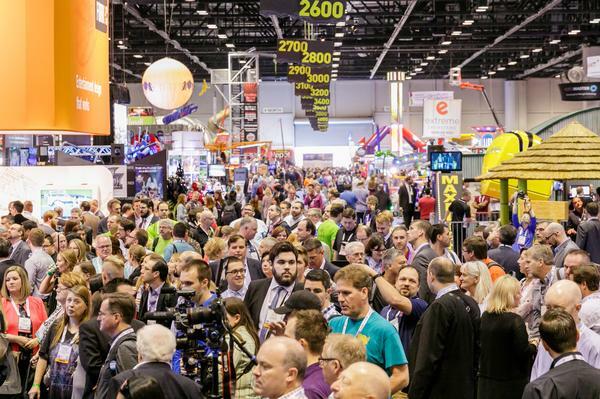 If you take a look at the IAAPA Attractions Expo show floor, you’re seeing much more digital innovation. Whether it’s distribution, marketing, CRM or digital solutions for navigating attractions, the digital world influences how we communicate, develop and sell our product. It also influences the whole competitive situation we’re in. That’s one thing I really think a lot about. 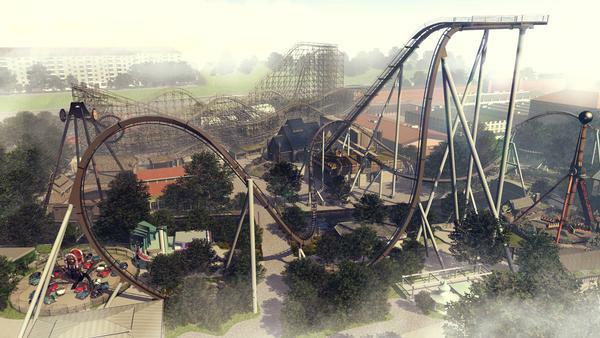 It’s something we discuss a lot at an IAAPA level and in my day-to-day work at Liseberg. Nobody wants to end up like Blockbuster. We want to make sure we’re relevant in the future digital marketplace. 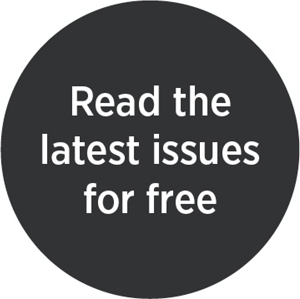 Where are you seeing growth in the industry? The axis of the industry remains to some extent in the East, with development in China, India and the Middle East. It gives both the industry in general – but especially the manufacturers and suppliers – a lot of tailwind. I think that Latin America is an area where we’re going to see growth in the coming years as well. It’s very much to do with the overall economic situation, as well as legislation, so hopefully we’ll see more there. What are the current strengths of the attractions industry and what can be improved on? It’s interesting if you look at the industry from a historical perspective. It’s a very resilient industry in the sense that in times when you see a downturn in the general economy, people tend to visit regional parks instead of travelling. When people have money to spend, they tend to go to the destination parks. Its resiliency has to do with the fact that what we are providing is a very fundamental thing. It’s an escape from everyday life, it’s memories, it’s expectations, it’s experiences. I think that that’s fundamental – even in a digital world. That’s the strength of visitor attractions. It’s something that family or friends do together and you do it in real life. It’s something that will always provide a very strong foundation to build on. I think the sustainability agenda is knocking on the door. It’s an area where we can do better as an industry. We also have to be very aware of the fact that change is happening faster and faster. As an industry, we have to be very nimble and be able to adapt at a much higher pace. Queueing is something to think about too. Today we don’t queue in the bank, we don’t queue in the supermarket, everything is online and accessible. We don’t queue, but we expect people to stand in line when they come to a theme park. It’s one of those areas which is a real threat. If we don’t figure it out, it’s one that could become a problem in the future. Tapu Tapu at Volcano Bay, Universal Orlando Resorts, is a good example of innovation, but it’s an area where most of us have to adapt. We have to be quick on our feet and able to change to meet guests’ expectations. Where do you see the sector expanding? Twenty years ago, you could categorise an attraction. There were zoos, aquariums, amusement parks and so on. Today, we’re all becoming hybrids. There are two main tracts when it comes to this type of development. The first is this hybridisation: Chimelong Ocean Kingdom, for example, is it a theme park or is it a zoo? The other tract is resortification. Everyone wants to add a hotel. We’ll see continued development in those directions.